How to Choose the Right Bumper for Your Vehicle: Tips and Tricks - Muscle Cars Zone! When choosing a bumper for your car, there are many different factors to consider-- the material you use, the make and model of your vehicle, and ultimately what you use this vehicle for. 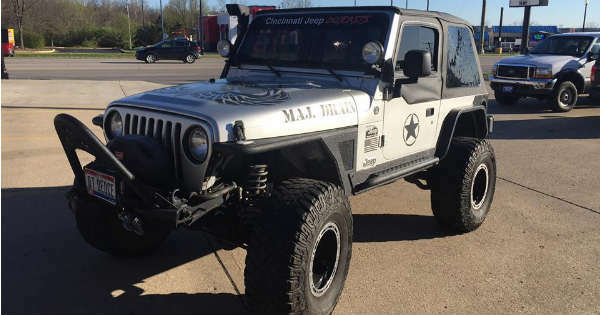 An old Jeep that will be used for off-road adventures will have drastically different bumper needs than a well-maintained show car. Here are some helpful tips and tricks to guide the decision-making process when choosing a right bumper for your vehicle. The best way to ensure that you`re getting what you need from your vehicle is to understand the process by which bumpers are prototyped and manufactured. This is especially helpful if you`re considering a custom approach to the look and feel of your vehicle or can`t find the aftermarket parts you`re looking for. Many of the world`s leading car manufacturers use rapid tooling, prototype and low volume injection molding services China by 3ERP. The process is meant to put together the pieces of an automobile that can be customized as well as compliant. By being compliant, the process allows for customization while ensuring the end product will be road legal. This process isn`t just used for bumpers and headlights. Aluminum machining is often used to create engine parts as well. Take some time to get to know the basics of the manufacturing process and determine what approach is right for you, based on your intended purpose with your vehicle. The size and weight of your bumper will impact how your vehicle handles and even how much strain you put on the fuel economy and vehicle maintenance needs. One of the reasons that so many modern vehicles have light bumpers is to assist with fuel economy rates-- the heavier your parts are, the more gas required to move them. Having a significant bumper on the front of your vehicle can also start to be a safety concern. For example, if you have a large truck and opt for a large, metal bumper and grille, the weight could lower your truck. To counteract this, you might decide to install a lift kit. 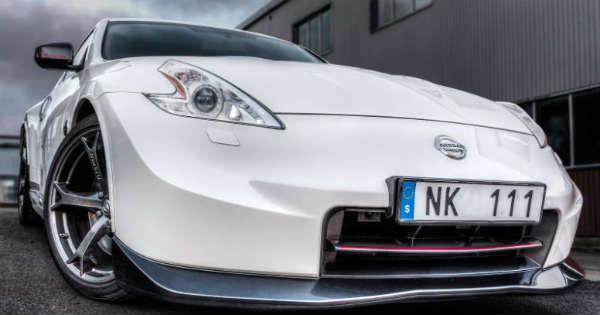 On the other hand, if you have a sports car and want a stylish bumper that drastically reduces the clearance on your vehicle, you`ll need to be extra mindful of potholes. Again, these considerations circle back to the intended purpose of your vehicle. If you plan on going through rough terrain, you`ll want the heavier weight and larger size to protect your vehicle from the elements. The type of material you use closely ties into the size and weight of the vehicle. There are various components to a bumper, beyond what you see when you look at a vehicle. Modern vehicles often use a plastic bumper, which is low cost and effective in the event of an accident. However, these bumpers are more prone to everyday wear and tear, and show scuffs from the simplest of encounters. These were meant to replace rubber bumpers, which were far more durable. Metal bumpers aren`t as practical as their rubber and plastic counterparts, as they don`t have the same shock absorption or pliability. Behind the external part of a bumper, you`ll often find a device that is meant to assist with shock absorption and deflection. With a metal bumper, these aren`t used to their full potential. If you`re looking for a bumper that fits the intended purpose of the word-- absorbing minor shocks from being struck at low impact-- then using a rubber or plastic bumper is ideal. Don`t be worried by the softness of the materials used; there`s a metal bar underneath that protects the important parts of your car. If you`re more interested in metal for a heavy duty truck, look into plate bumpers or pipe bumpers. Finally, consider the cost in relevance to your priorities. Splurging on an expensive bumper when you have a limited budget to refinish a car might not be ideal. If this is your baby and every piece of the puzzle counts, do what you need to. Most of the considerations when purchasing a bumper or any other part for your vehicle comes down to one simple question: what is this vehicle going to be used for? Let that guide the decision about which road you`ll take.